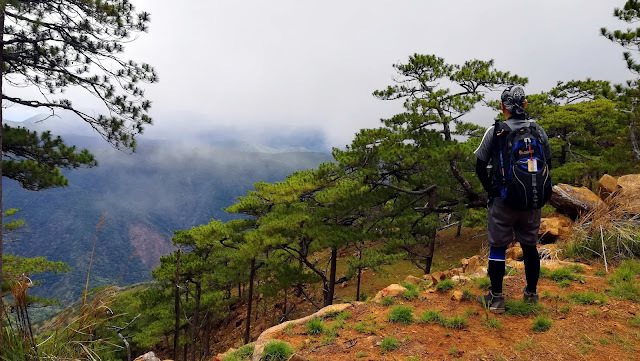 The endless mountains and mountain ranges as far as the eye could see in the province of Benguet offer numerous great and exciting hiking destinations. Among these is the Mt. 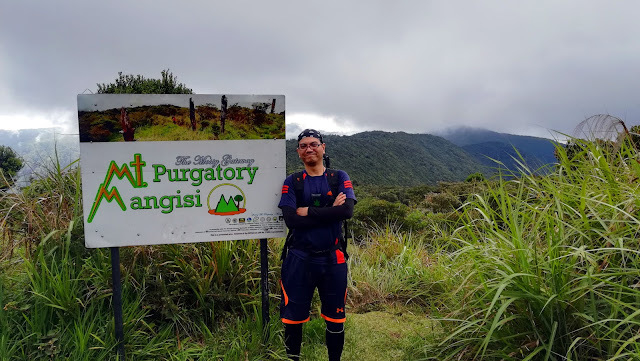 Purgatory/Mangisi Forest Eco-Tourism trail. Situated between the towering peaks of Mt. Pulag and Mt. Ugo, the hiking trail features several peaks and viewdecks offering stunning views of the mountains of Cordillera Central, as well as resplendent and luxuriant pine and mossy forests. The trail is said to be comprised of six "mountain peaks" including Mts. Mangagew, Pack (Banskila), Purgatory (Mangisi), Bakian, Tangbaw and Komkompol. Ideally hiked on a 2-3 day itinerary, the circuit can also be dayhiked on a moderately fast pace. Note: This article narrates my first Mt. Tapulao hike through the traditional backtrail from Brgy. Dampay-Salaza to the summit and back. To read about my TapTrav or Mt. Tapulao Traverse hike from Brgy. Labney in Tarlac to Brgy. Dampay-Salaza in Zambales, click HERE. The highest of all the peaks of Central Luzon, Mt. Tapulao is both a wonderful and a challenging hiking destination. 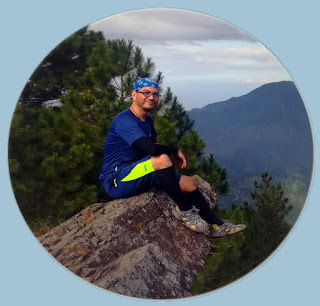 Well known for its extremely rocky 18-kilometer trail to the summit, hiking Mt. Tapulao will surely put any hiker's feet, legs and knees to the test. Located in Zambales, the mountain used to be a site of chromite mining which thankfully has already ceased operations. Usually hiked on a 2-day itinerary, a dayhike is also possible with a moderately fast pace. With a total of 36 kilometers to the summit and back to the jump-off, hiking Mt. Tapulao is a true test of endurance and patience.